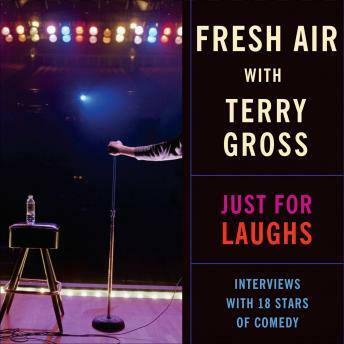 Terry Gross brings out the best in the greatest minds on the planet—including the funny ones. Drawn from her long-running, award-winning public radio show, this new collection features in-depth interviews with the bright, shining wits of our time. One of the nations leading interviewers, Gross is incisive, respectful, and always well-informed. She puts her guests at ease, which makes for rewarding listening. Insights abound and the humor is unstoppable.